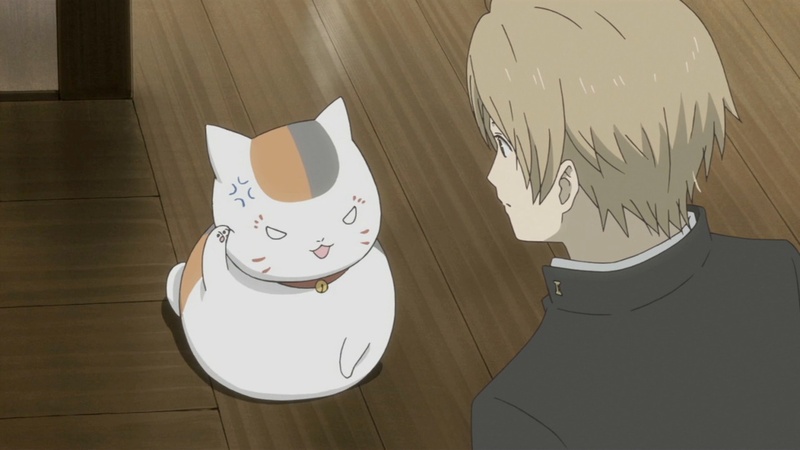 Summary: The story of Natsume and his grandma's Book of Friends continues. Personal comments: The first thing you'd notice is that this season seems to have a lot faster pace than usual--it drops you right into the action where some major conflicts is occurring instead of ease you in with some smaller arc like previous three series. Overall, this looks just as good as the previous three so far.